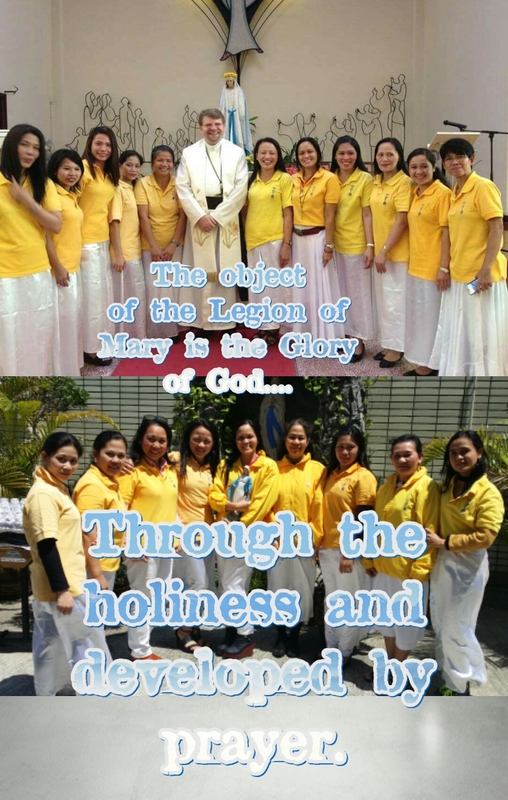 The Legion of Mary was established on May 11, 2008 with the great help from Rev. Fr. Luk and Rev. Fr. William Meng. 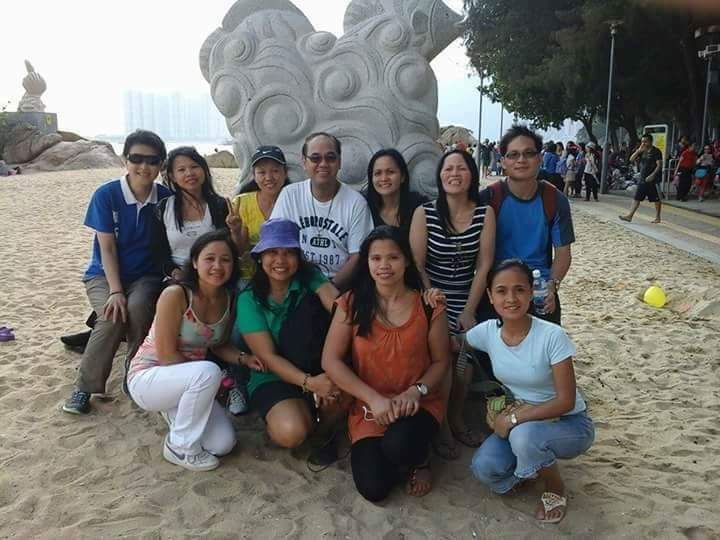 We are one of the 24 Praesidia under Curia Fidelis. make self-sacrifices, give to each other all that we have without counting the cost, and pray for one another without ceasing. We submit our annual report to Curia Fidelis in February every year. We also have a general reunion every December. 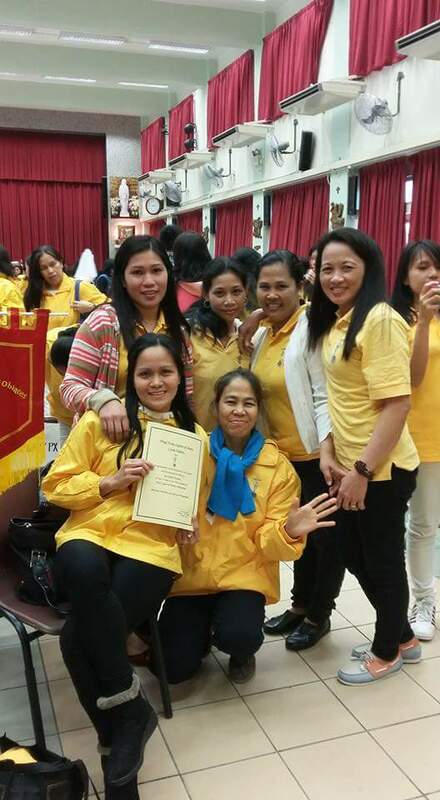 Our office bearers attend the Curia meeting every 2nd Sunday of the month at Notre Dame Parish Church. At present, our Spiritual Director is Rev Fr. Slawomir Kalisz, the parish priest. We have 10 active members,2 probationers,9 active auxiliaries, and 1 active visitor.